Much to my dismay, I did not know how amazing Cornbelly's is until TODAY. Seriously. 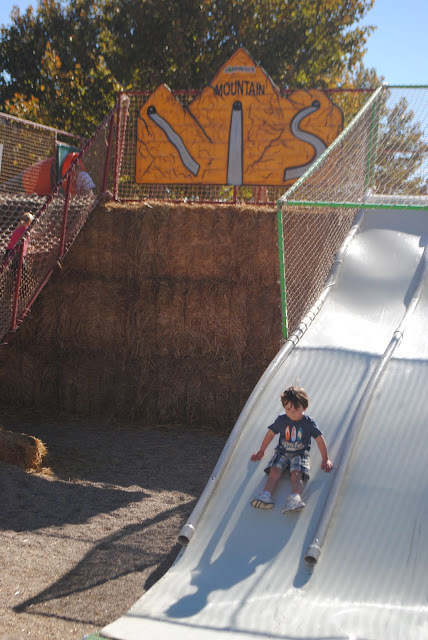 The coolest place for little kid fall activities! Can you tell I'm totally in love with this place? Next year we're going more than once for sure. There was so much to do!